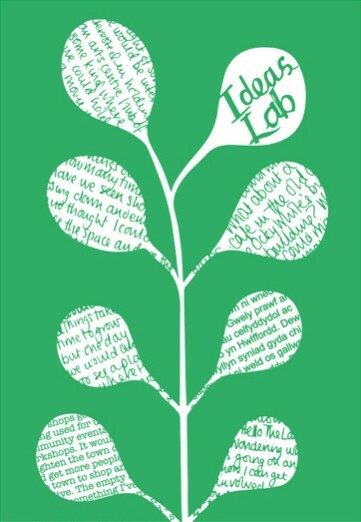 Since launching in February 2016, Ideas Lab has been working with small scale projects to test ideas for arts and regeneration in Haverfordwest. 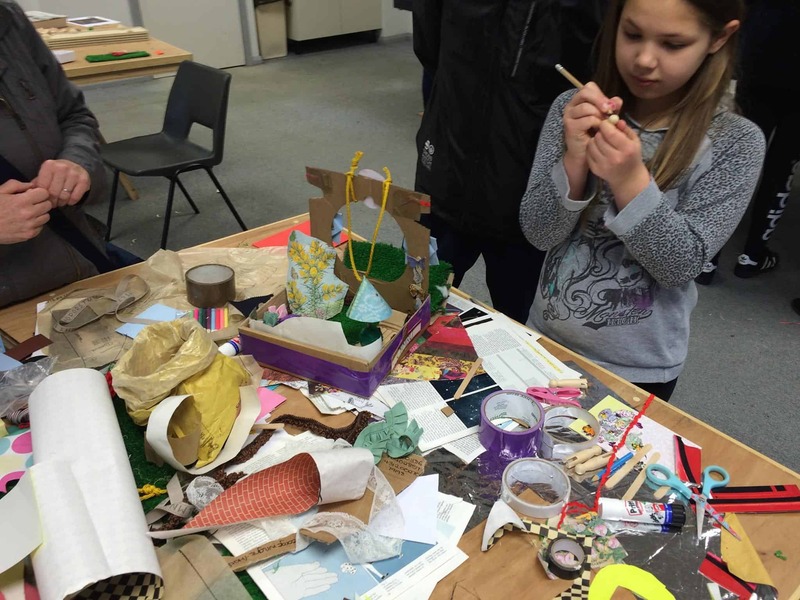 Getting off to a flying start with Make 4– a series of Saturday Family-friendly art workshops in March 2016, led by artist Louise Bird, Ideas Lab will have provided support to enable 18 micro projects to get off the ground. Haverfordwest festival week in 2016 played host to a number of these projects designed to change perceptions of the county town, engage people in the arts and increase understanding of what art can be. The success of these projects in 2016 led to the development of another series of art projects for the 2017 festival. The Lab worked with artists and organisations to put together a series of events themed around the idea of place making. Some, such as Little People, the Poetry of Haverfordwest and Something Fishy were developments of ideas that had initially been bought along to the ideas lab, whilst others such as the Seren boat launch and the screening of the French transition film, Demain (Tomorrow), evolved out of earlier projects such as Seren and Film$4Change. EPOCH (Empty Property Owners Club Haverfordwest) involved creating a register of empty properties and their owners and lead into Stalled Spaces a seminar type event exploring ways of bringing empty properties back into use. BOOTG2 – After the success of the first BOOTG, which took place as part of Haverfordwest Festival Week 2016, BOOTG applied to the ideas Lab to extend the scale and scope of the project in 2017.